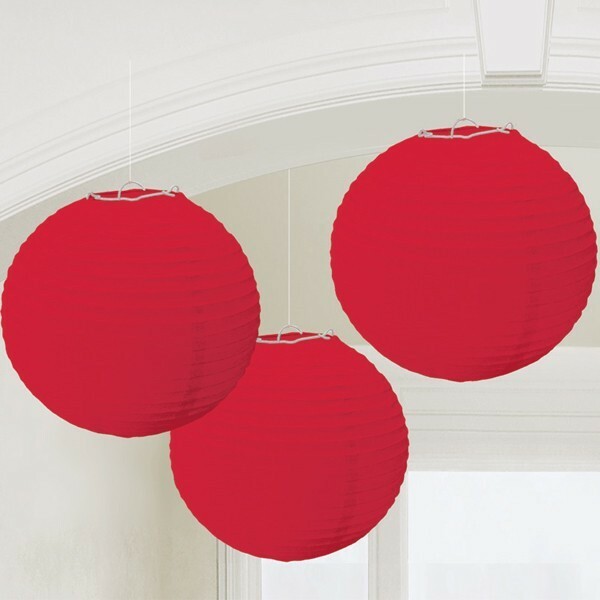 Our Red Paper Lanterns feature three collapsible paper lanterns that are perfect for hanging as ceiling decorations, porch decorations and more. 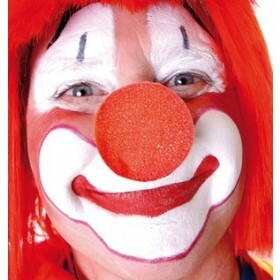 Want some different planning for a private event? 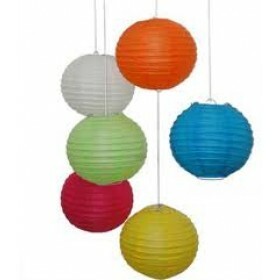 Our Red Paper Lanterns feature three collapsible paper lanterns that are perfect for hanging as ceiling decorations, porch decorations and more. 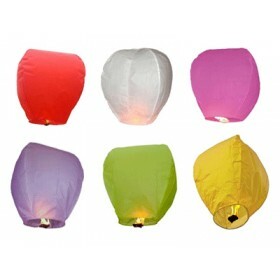 You'll want to use these paper lanterns over and over again for summertime parties or any special occasion! 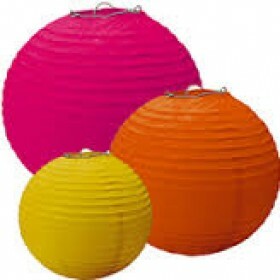 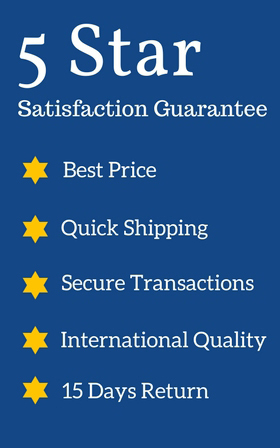 Package includes 3 paper lanterns, each measuring 16" in diameter.